This is the second installment of the Going Global Series – China. 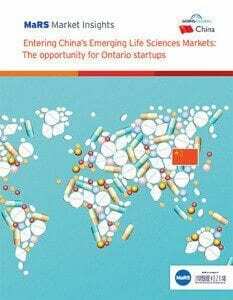 This report examines the market opportunities in China for Ontario life sciences startups, as well as issues around market access. 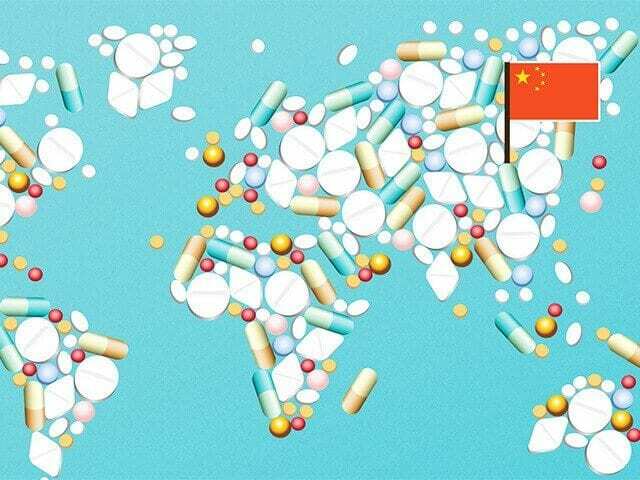 Entering China’s market can present numerous challenges for life sciences startups until they become familiar with the market and its related funding opportunities. The report also explores the concerns of Ontario startups about venturing into China’s markets, including a look at intellectual property (IP) protection, regulation hurdles and collaboration models. This publication is the second part of a series produced by MaRS called Going Global: China. Read the first report, Playing the Long Game: China’s market opportunities for Ontario startups.